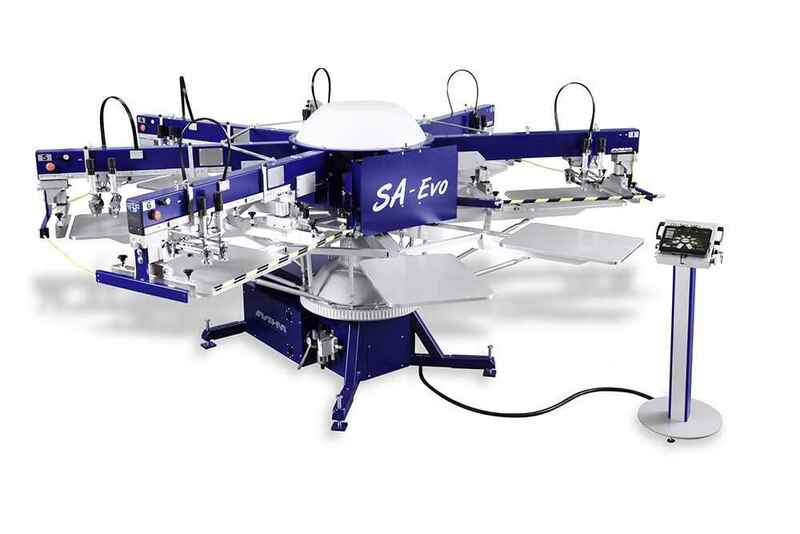 "A new generation of oval textile screen printing machines... "
The iQ-Oval with its revolutionary intelligent drive system (iDS) is one of the fastest oval presses worldwide, representing a whole new level of performance, accuracy and reliability. With this drive system it is also one of the safest printing presses available in the market. A 100% registration accuracy is provided by having each printing station its own pin, so there is no part which will stretch and loose this accuracy. The iQ-Oval is equipped with the latest "m-touch pro" operating system with tablet interface. A new era in screen printing machinery has arrived: iQ-Oval with iDS, the intelligent drive system exclusively by MHM. "Impressive machine. I want to know the pricing and do you offer full training in austria? " "What is the price of machine mail me? Please!" 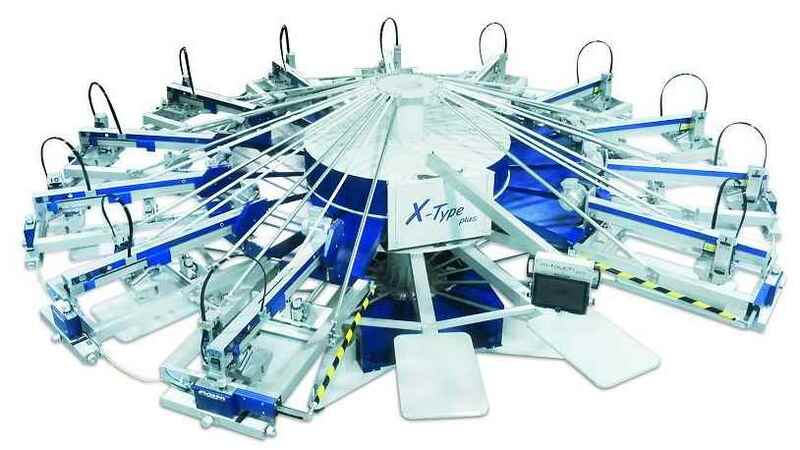 "Iq-oval MHM Textile printing machine spare prts list with part number "